Long for a more peaceful relationship with your child? Many spiritually aware parents still get stuck in stress and worry about their children. Do you end up yelling, even though you try really hard not to? Do you feel that there are problems that you just can't resolve? One of the big reasons is that the beliefs and habits we learned in our own childhoods are unconsciously shaping our parenting. Left unaddressed, these beliefs and habits can keep us stuck in stress and conflict indefinitely. 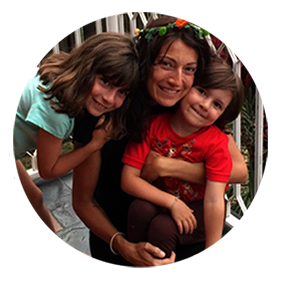 Become the peaceful, conscious parent that you really want to be. Grow in confidence knowing that you have the five skills to deal with every challenge. Begin a new era of calm responses and deep connection with your child. Find creative solutions to the most challenging issues such as intense meltdowns, hitting, sweets and junk food, gaming, screen time, exercise, messiness, swearing, tooth brushing, parental exhaustion and more! Are you willing to explore within yourself and follow your heart? Have you been gifted with a challenging, determined child? Would you like to end the struggle and live with them joyfully? Do you sometimes feel overwhelmed and out of your depth? How often do you get a practical, real-life explanation of how you can resolve the toughest problems? I'm not a parenting expert. I'm a parent, just like you. I share my personal stories and solutions. I've road-tested the skills I've learned and taught them to many others. Now you can find solutions too. Connect with your inner calm and wisdom, even in the most challenging moments. Experience yourself as joyful presence consciousness. Use easy, quick practices that will transform the way you communicate. Learn how to speak from the heart rather than the head. Dissolve old habits and beliefs that bring stress into your relationships. Find new perspectives on issues you feel stuck on. Banish anxiety and struggle and relax into the joyful flow of life. Learn how to guide a process of creative problem solving that empowers your whole family. Use play to build closeness and connection. Learn how play can help children resolve their own problems. Work through practical exercises that will help you identify the old habits and beliefs that are tripping you up and driving you to yell at your children. Learn how to solve problems around screen time, video games, food, aggressive behaviour, swearing and more. Gain access to lists of the best books and online resources to support your parenting journey including spiritual guidance, holistic health and communication strategies. Learn from my mistakes and soul lessons. I took a long and winding road and spent years in deep introspection. You can take the short cut. 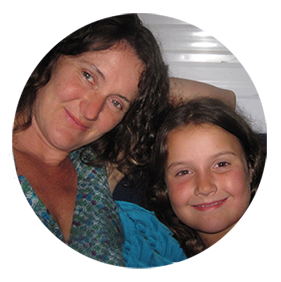 Freya Dawson has 15 years of mothering experience and 20 years experience in adult education. 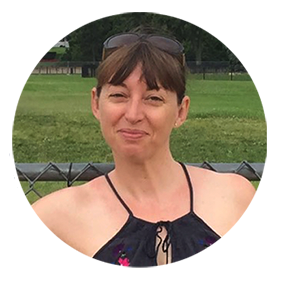 She is a gifted communicator, researcher and teacher who has deep spiritual understanding and insight. 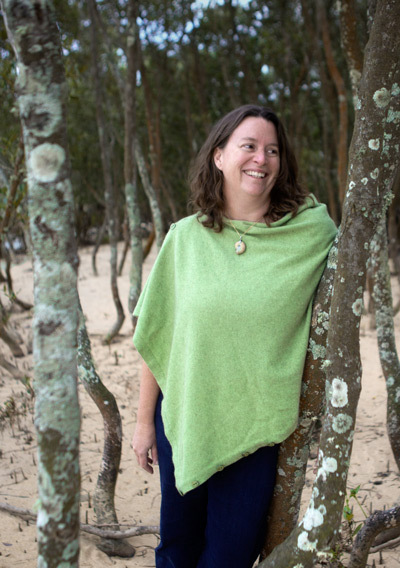 "I received a PhD in Law when my eldest son was 2 years old and it didn't improve my parenting skills one little bit! I was a clueless, overwhelmed first-time mother who had very high expectations of myself. The reality was that I struggled every day and felt out of my depth as a parent. I spent a dozen years researching and trying out the advice of many teachers including Byron Katie, Eckhart Tolle, Thomas Gordon and Marshall Rosenburg. I have experimented with and adapted their teachings and road-tested everything in my own family. 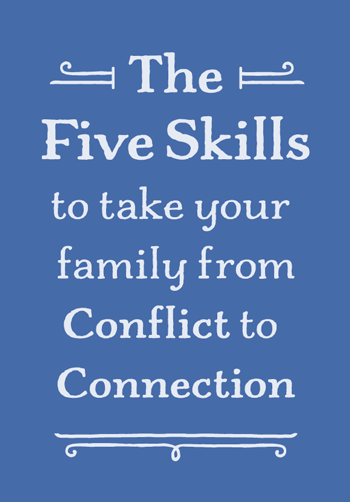 What I discovered was a set of Five Skills that provide a complete tool kit for solving family problems and creating harmonious, intimate relationships with children. I share this research and my own journey from struggle and worry to connection and peace so that you can take the short-cut." Is it time to have the joyful family life that you have always wanted? It’s not just for parents with “difficult” kids. Any child can be aggressive, anxious, angry, sad, withdrawn or demanding at times. This book will give you the skills to handle all those situations. It’s not just for parents with young children. The skills in this book work wonders with toddlers right through to teenagers and beyond. These skills that will transform all of your close relationships; use them with your partner and your own parents too. Joyful Parenting is for couples, single parents and any type of family structure. It is for those parents who want to take a fresh approach to family problems even if their partner isn’t so sure. Find that peaceful, vibrant energy that dwells within you and is the source of all your deepest knowing and joy. Help your child with their most difficult problems without yelling, or reacting or joining them in their suffering. Learn what you want in your relationship with your child, and how to get it in a kind and heart-centred way. Take the most challenging problems that you have with your child and find their underlying causes. Learn how to find new perspectives and discover creative solutions to the most chronic problems. Enjoy the delightful flow of everyday life with your child. Find joy through play and relax into the peace of just Being. 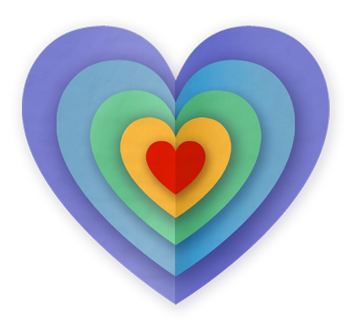 The course reminded me the joyfulness and love within me and the tools helped me to tap into that. 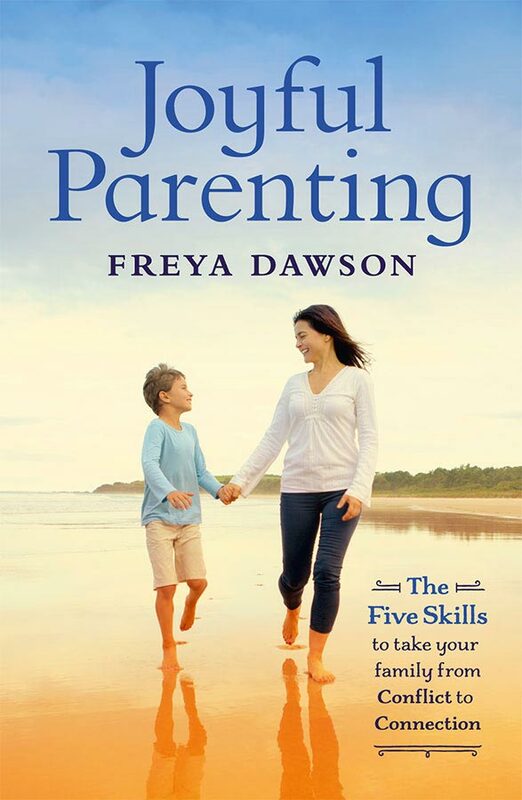 Freya’s Skills for joyful parenting encouraged me to leave my pre-conditioned thinking at the door and open my heart to joyful parenting….who knew! Her ideas were revolutionary to me, every parent should read this transformative book. Simple! Because the whole point of having children is to fill your life with more joy. Joyful Parenting shows you how to rediscover the joy.